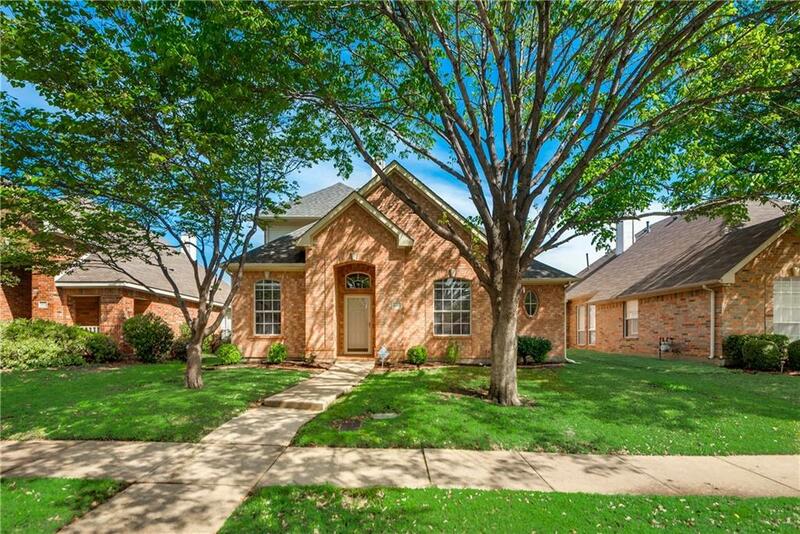 Located in the charming Garden Oaks Estates, this stylish, updated home is immaculate and move-in ready. 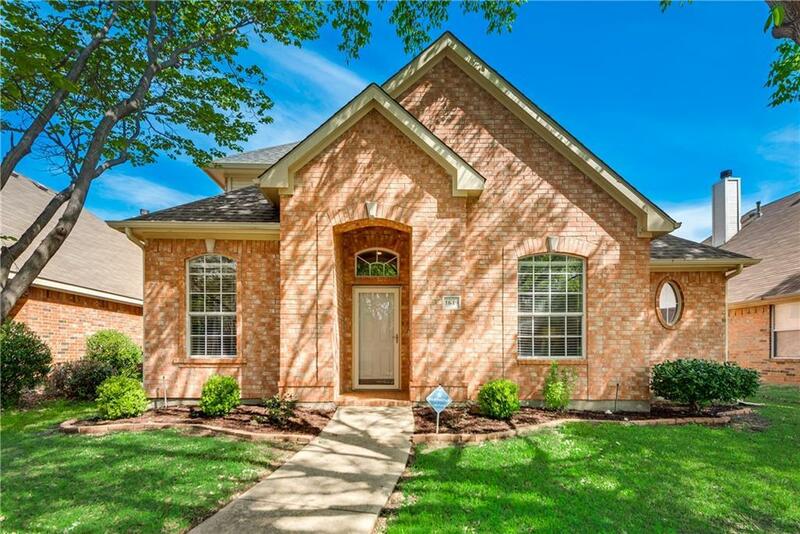 Features 3 bedrooms including downstairs master, study and 2 upstairs guest rooms. You'll love the open-concept with high ceilings and bright windows throughout the home. The kitchen overlooks your living room continuing on into your second dining area or possible flex space. 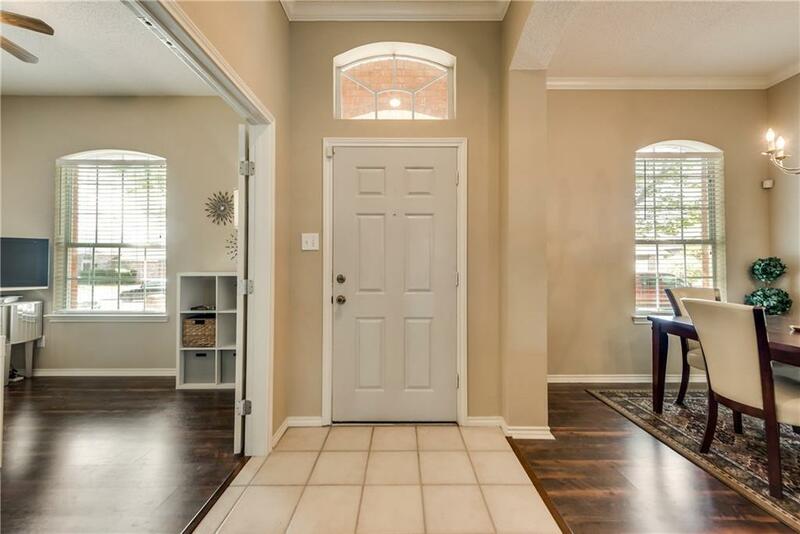 Recent updates include solid surface first floor with hardwoods and ceramic tiles, granite countertops and painted cabinets in kitchen, fresh paint, roof in 2017, as well as furnace (2018) and 2 air conditioners (2017). 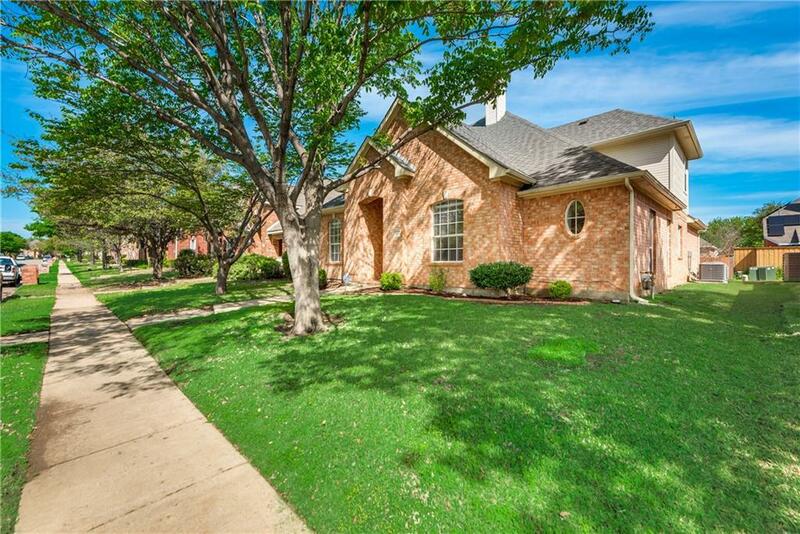 Conveniently located only minutes away from area shopping and dining. Offered by Robbie Sweidel of Keller Williams Realty.